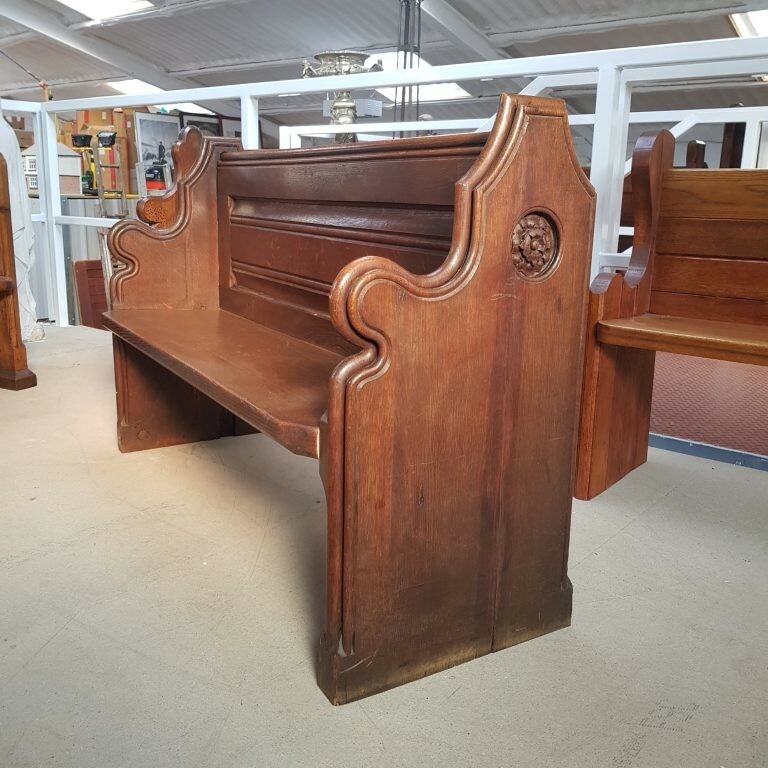 Part time two man team wanted: We are looking for a two man dismantling team to undertake pew removals etc around the country. Rates negotiable. Requirements are basic joinery skills, brute strength and a van. The van is not essential as we could send our own. Must be willing to travel. Please phone Steve Williams on 01737 844264.